In the Western Conference finals, the team that scored the first goal of the game won all five games. Pretty simple formula. However, it was what Vegas did once they had the first lead of the game that really determined the series. The Jets tied things up in Games 3, 4, and 5, but failed to take ever over a lead. 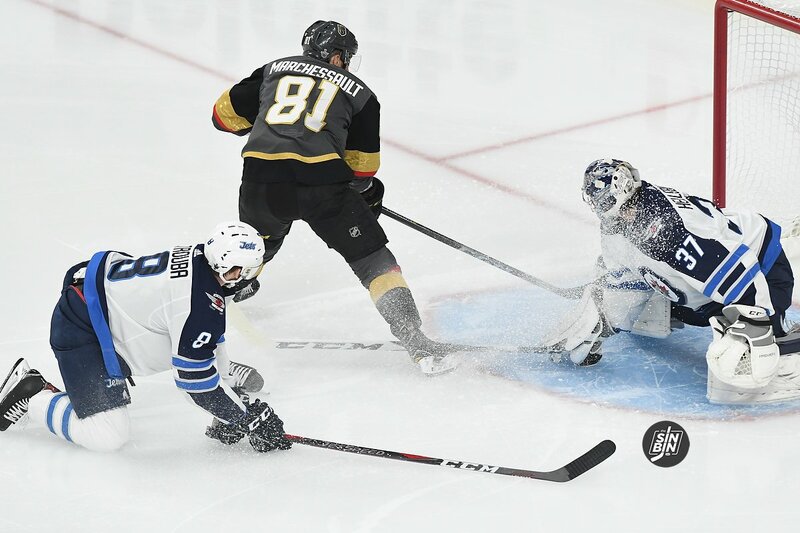 After Game 1, Vegas never allowed Winnipeg to take a lead in the series. There’s no question Marc-Andre Fleury has been the difference maker for Vegas this postseason, his brilliance has made it easier for teammates do their job. Against Winnipeg, the Golden Knights played disciplined, made quick decisions moving the puck, and capitalized on forced mistakes. In 300 minutes played against the Jets in the WCF, Vegas had the lead for an astounding 194 minutes. It’s a great formula going forward against Washington in the finals. The Capitals have put themselves in a great position to succeed as well. Washington also has a strong record 10-4 when they score first in the postseason. Including, a 4-1 score-first record against Tampa. Like Bellemare said, it doesn’t matter who their opponent is, or what the situation is, Vegas will win by sticking to their gameplan and continue to frustrate teams that are trailing. Washington’s best chance at victory would be jumping on that first goal, but there’s that Fleury guy in the way.